On March 14-17, director Brandon Lewis will lead St. Francis High School theatre students in their performance of Big Fish. The story tells of Edward Bloom who has lived a full and fantastical life, populated by witches, giants and mermaids; marked by true love that stops time in its tracks; and framed by heroics that push the limits of believability. Edward’s son Will is not amused by his father’s tales and insists on a rational, rather than fantastical account of one’s life. But, when Edward’s health declines, and Will learns that he and his wife, Josephine, are going to have a son of their own, Will decides to find his father’s “true” life story, once and for all. Big Fish is a heartfelt, powerful, and truly magical musical about fathers, sons, and the stories that we use to define our identities. 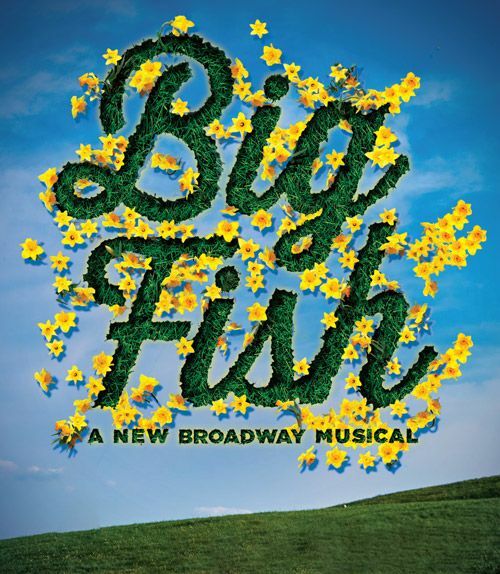 With spine-tinglingly beautiful music and lyrics by Andrew Lippa, and a funny, heartwarming book by John August, Big Fish is a magnificent tale, itself –spectacular, fantastical, and overflowing with love.